It is not very often that you find an artist who possesses the gift of impactful songwriting along with the instrumental ability to provide the perfect pillow for the lyrics to rest. Dolly Parton, Allison Krauss and Norah Jones are a few names that come to mind. Luckily, through the help of a friend of our site, we have been turned on to such an artist by the name of Gabrielle Louise. 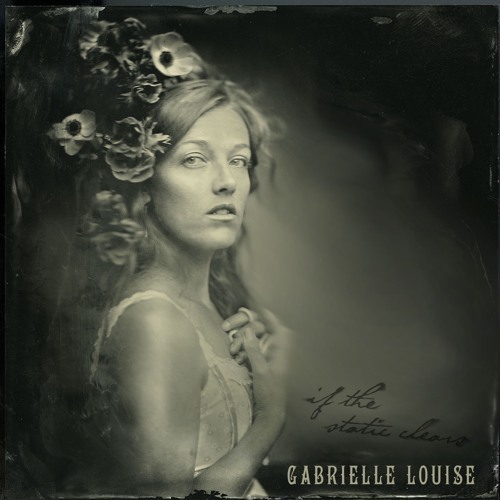 Hardly new to the scene, Louise has released a handful of acclaimed independent albums, including 2013’s “The Bird in My Chest.” This week (9/30/16) Gabrielle will release her latest effort, “If the Static Clears.” The album is a mix of poetry and storytelling that takes the listener on quite the music journey over the course of the eleven songs that make up the album. 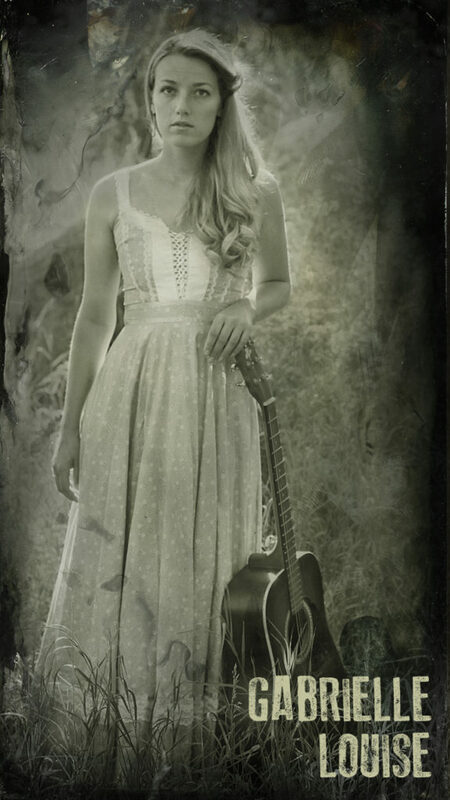 For the most part, the record is deeply rooted in the Americana genre, but along the way the talented songstress ventures into elements of jazz and bluegrass. This is an album that is best listened to with your full attention. Much like a nice glass of wine or cup of coffee, as you listen, your ears will pick up on subtleties that you cant just get from a causal listen. Gabrielle creates a mood with her songs that you don’t want to miss. “If the Static Clears” will be released on September 30, 2016. Click here to see how you can get your copy!